The Talos Principle was a game that really clicked with me. I’m not even very good at puzzle games normally, and I rarely have the patience to get far with them, but this one pulled me in on an emotional level; its philosophical musings may have dime-store shadings, but I was happy to buy into them, especially wrapped as they were in Elohim’s soothing voice, the bright, beautiful game world, and all the ridiculous secrets it had hidden away which actually had a reason for being there. All of which brings us to the point that The Talos Principle 2, or whatever it ends up being called, is (maybe, hopefully) in the works. Rock, Paper, Shotgun noticed a tweet from a Nordic Games Conference attendee named Damir urovi , who said that Croteam’s Alen Ladavac revealed during his presentation that Talos Principle 2 is going to happen. That’s pretty thin, yes, but Croteam gave the report a little more weight by retweeting urovi ‘s message. 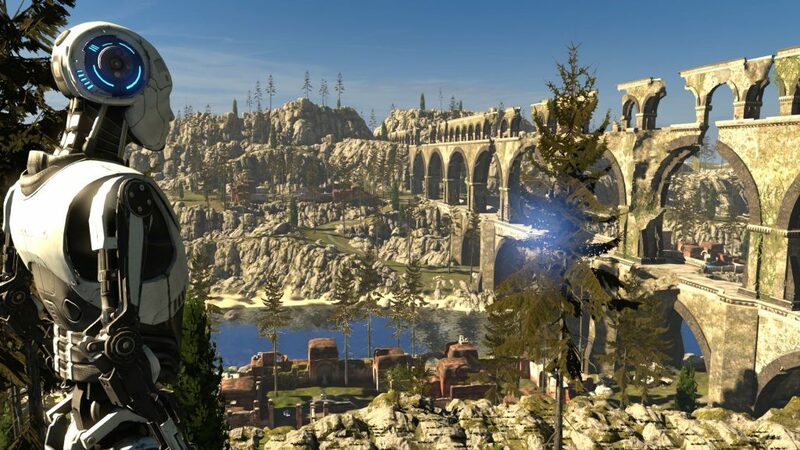 Of course, there’s also the fact that The Talos Principle was a surprise hit and probably brings more mainstream appeal to the table than Croteam’s main franchise, Serious Sam the latest version of which, by the way, is being written by Talos Principle co-writer Jonas Kyratzes and his wife Verena. (Why Serious Sam needs a scriptwriter in the first place, I could not say.) A sequel seems rather obvious, in other words. But Croteam and publisher Devolver Digital are remaining coy about it for now; in response to my inquiry, a rep confirmed that Alen said something about it at the Nordic Games Conference, and then laughed at me. 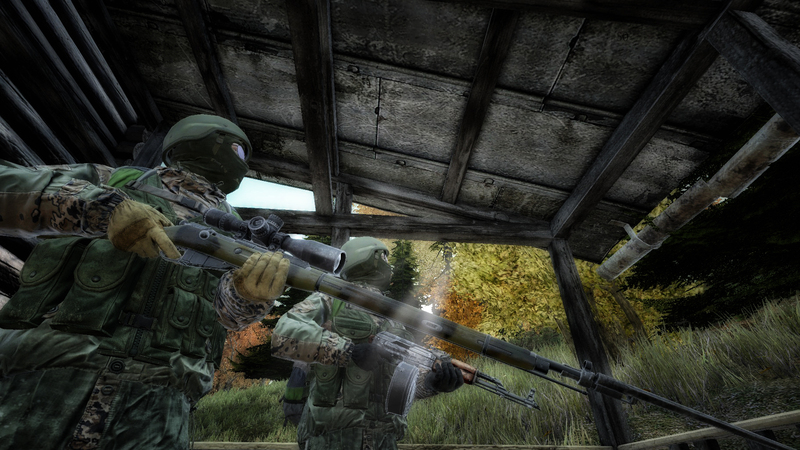 With update 0.61 we get predator wolves, dynamic infected system, new audio system plus more. Yea the video is about 1 year old, but what the heck. We really need the server files released so we can host our own private network instead of these ridiculous hosting plans that cost over 100 USDs a month.